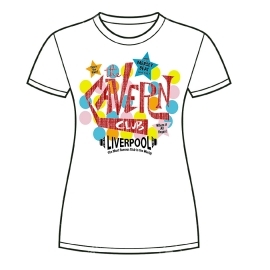 Womens Cavern Club Hoodie featuring the world famous Cavern Club logo printed on the front. 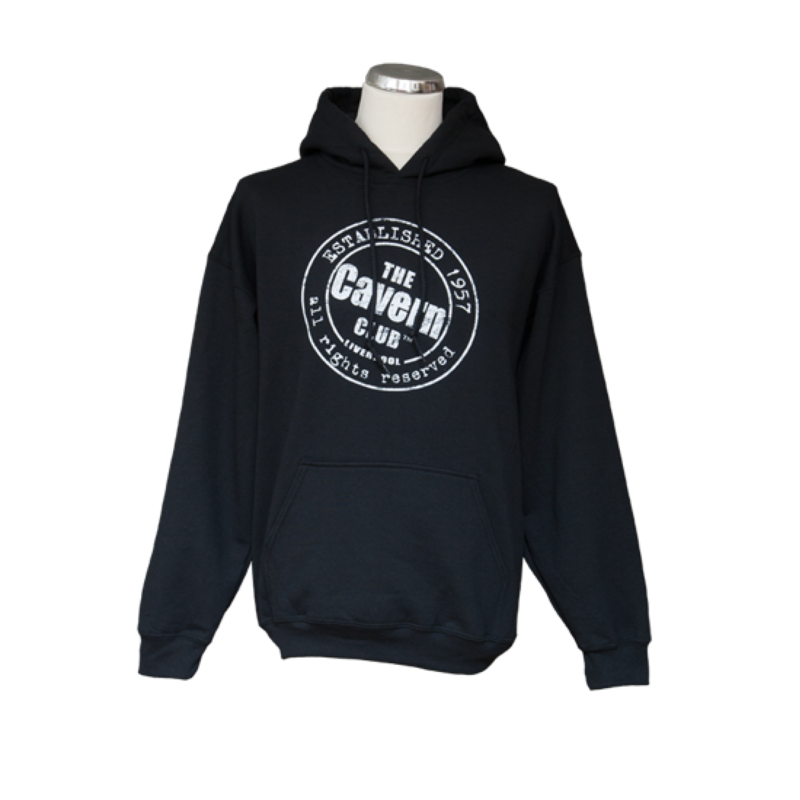 Hoodie is cotton sweatshirt material in black with white print on the front. 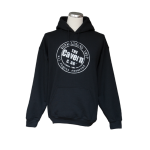 Draw-cord hood feature and pocket styling to the front make this top both comfortable and practical. 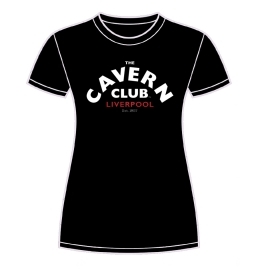 Perfect to wear home after a hot rockin’ night at the world famous Cavern Club. 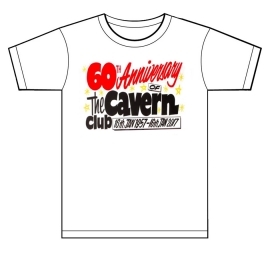 You don’t want to catch a cold on a winter’s night walking home down Mathew Street! 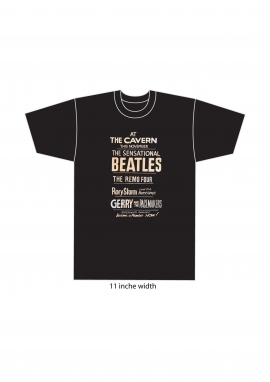 Product composition 50% cotton, 50% polyester. I have one and i Want TO have ANOTHER one. I love it. It is GREAT. Thank you for the nice comments , I am glad you like it ! !